[S34] Walter Wood, "Price, Dana & Mary Per. Comm", Ancestral File. [S1061] In loving memory of Audrey L Price, 20 ec 2017. [S1062] Lewis Sean PRICE, Death Ceritifcate - PRICE, Lewis Sean. 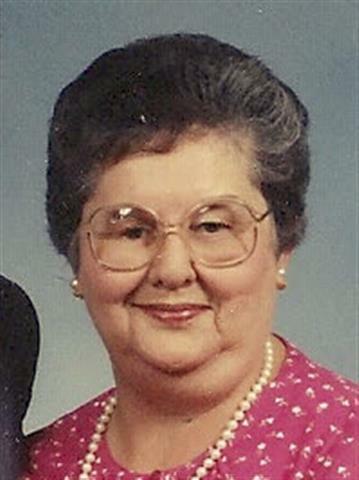 Audrey Lee Gates married Lewis Lee Price.1 Audrey Lee Gates was born on 2 January 1925.1 She died on 20 December 2017 at Westport, Decatur, Indiana, USA, at age 92. Charts Descendant Chart for Oswald ZOZ. Rosemary C. Moertle was born on 7 September 1930. 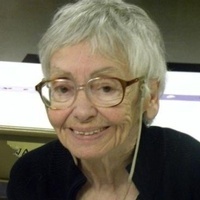 She married Ralph A. Zoz, son of William Joseph Zoz and Sylvia Barbara Bennett, on 8 October 1949 at Cincinnati, Hamilton, Ohio, USA.1 Rosemary C. Moertle died on 16 March 2012 at Ohio, USA, at age 81. [S7] Rose Zoz, "GEDCOM, ZOZ, Rose", Ancestral File. 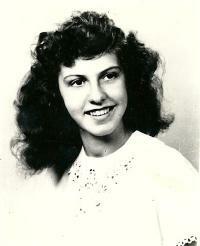 Norma Jean Pope was born on 25 May 1928 at Kentucky, USA. She married William Claude Zoz, son of William Joseph Zoz and Sylvia Barbara Bennett, on 9 August 1952 at Cincinnati, Hamilton, Ohio, USA.1 Norma Jean Pope died on 11 January 2007 at Allen, Ohio, USA, at age 78. 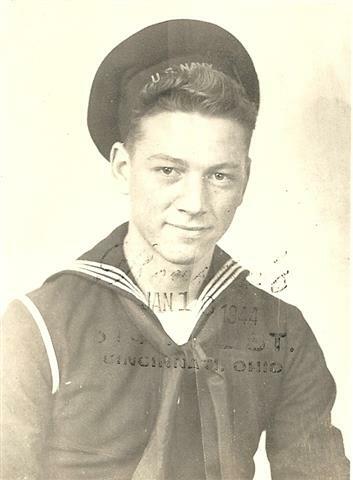 Raymond Joseph Zoz was born on 21 November 1925 at Cincinnati, Hamilton, Ohio, USA.1 He married Marie Virginia Burt in October 1950.2 Raymond Joseph Zoz and an unknown person were divorced after 19 August 1952 at Cincinnati, Hamilton, Ohio, USA. 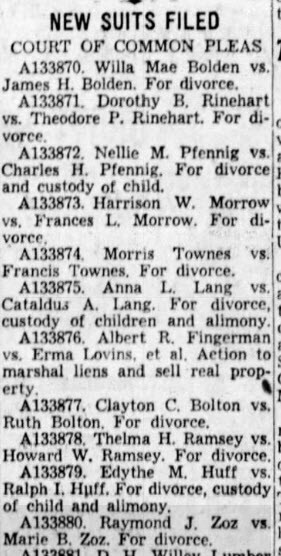 The Cincinnati Enquirer 19 Aug 1952 under "New Suits Filed" A133880 Raymond J Zoz vs. Marie B Zoz. For divorce. He married Beulah Mae Rooks, daughter of Cecil Dunn Rooks and Mamie Estes, on 21 February 1953 at Cincinnati, Hamilton, Ohio, USA.1,3 Raymond Joseph Zoz married Madelyn Simmons in 1966.4 Raymond Joseph Zoz and an unknown person were divorced on 13 January 1989 at Hamilton, Ohio, USA.5 He died on 27 May 1998 at Hamilton, Ohio, USA, at age 72. He was a witness when Sylvia Barbara Bennett and William Joseph Zoz were (an unknown value.) Raymond Joseph Zoz appeared on the census of 8 April 1930 in the household of William Joseph Zoz and Sylvia Barbara Bennett at Cincinnati, Hamilton, Ohio, USA.6 Raymond Joseph Zoz appeared on the census of 3 April 1940 in the household of William Joseph Zoz and Sylvia Barbara Bennett at Cincinnati, Hamilton, Ohio, USA.7 Raymond Joseph Zoz and Marie Virginia Burt 1952 City Directory for Cincinnati shows Raymond J ZOZ's wife as Marie. He married Buelah in Dec 1953 and that marriage cert. shows he had been previously married. before February 1953 at Cincinnati, Hamilton, Ohio, USA. 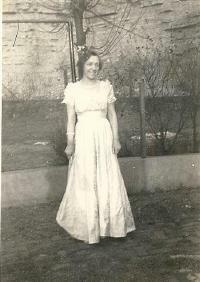 [S481] Unknown volume, Social Security Death Index: Oct 1950: Name listed as MARIE VIRGINIA ZOZ, unknown repository. [S1038] MARRIAGE RECORD ZOZ, Raymond J & ROOKS, Beulah 1953 Cincinnati. [S628] Divorce Record Zoz, Raymond J & Madelyn 1989: married 23 years, his 2 marriage and her 3 marriage. [S628] Divorce Record Zoz, Raymond J & Madelyn 1989. [S597] 8 APr 1930 Federal Census, unknown repository address. [S596] 3 Apr 1940 Federal Census, unknown repository address. [S754] Find-a-Grave, online http://www.findagrave.com, Find A Grave Memorial# 65522559. [S7] Rose Zoz, "GEDCOM, ZOZ, Rose", Ancestral File, Married before Rev. 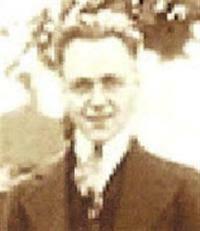 Emil Baum. Obituary of ZOZ, Laura M., dear sister of Mrs. Julia Nagel, sister-in-law of Sylvia Zoz, also survived by nieces and nephews, Tuesday July 8, 1975, formerly of 2229 Rice St., age 83 years. Visitation Thursday 7 to 9 P.M. at the Frederick Funeral Home, 2553 Bannin R. at Pippin. [Cincinnati, OH] Services Friday at 10 A.M. published after 8 July 1975 at Cincinnati, Hamilton, Ohio, USA. [S892] Unknown name of person online database, unknown repository, unknown repository address. [S604] 4 may 1900 Federal Census, unknown repository address. [S724] Unknown subject photograph; unknown repository. [S606] 5 jan 1920 Federal Census, unknown repository address. [S605] 11 apr 1940 Federal Census, unknown repository address. [S898] Williams' Cincinnati Directory 1942. Joseph F. Zoz was born on 7 September 1896 at Cincinnati, Hamilton, Ohio, USA.1,2,3 He married Irene Weierich, daughter of Casper Weierich and Mamie unknown, in 1919 at Cincinnati, Hamilton, Ohio, USA.1 Joseph F. Zoz was buried on 15 May 1965 at St Mary Cemetery, Cincinnati, Hamilton, Ohio, USA.4 He died on 15 August 1967 at Cincinnati, Hamilton, Ohio, USA, at age 70.1,5 He was buried after 15 August 1967 at Cincinnati, Hamilton, Ohio, USA. He appeared on the census of 4 May 1900 in the household of Joseph J. Zoz and Juliana Schlick at Cincinnati, Hamilton, Ohio, USA.6 Joseph F. Zoz appeared on the census of 11 April 1910 in the household of Joseph J. Zoz and Juliana Schlick at Cincinnati, Hamilton, Ohio, USA.7 Joseph F. Zoz witnessed the Milt-Note of an unknown person on 5 June 1918 at Cincinnati, Hamilton, Ohio, USA. [S608] Joseph ZOZ entry, County Birth Recors (7 Sep 1896). [S627] "Military Record, Zoz, Joseph F 1917-1920." [S603] 11 Apr 1910 Federal Census, unknown repository address. [S602] 7 Jan 1920 Federal Census, unknown repository address. [S599] Irene Weierich ZOZ, Death Record - ZOZ, Irene W 1925. [S598] MARRIAGE Nagel, Herbert and ZOZ, Julia E. 1924. [S614] Ron Zoz, "ZOZ, Ron Website & Groupsheets." 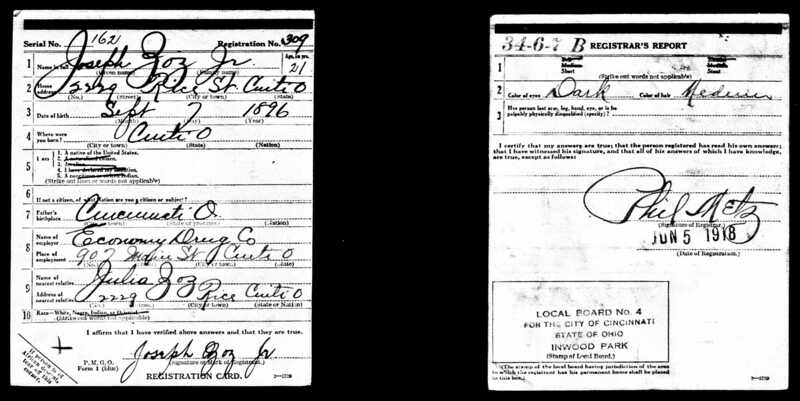 [S601] Joseph J. ZOZ, Death Certificate- ZOZ, Joseph J.1935, Death Certificate for Joseph J Zoz lists his father as Jos. Zoz and father's birthplace as France. [S7] Rose Zoz, "GEDCOM, ZOZ, Rose", Ancestral File, Married by A.M. Felthaus, a catholic priest. From information in Probate Court Records. [S895] City Directory 1879 OH Cincinnati ZOZ. [S600] 9 Jun 1880 Federal Census, unknown repository address. 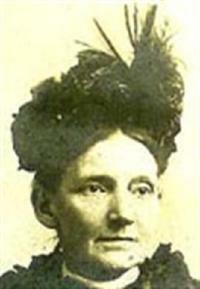 Spouse: widow of Joseph Zoz. [S1059] Death Certificate - Zoz, Margaret (BETZ) 1851-1939. [S601] Joseph J. ZOZ, Death Certificate- ZOZ, Joseph J.1935, Son Joseph Zoz's death certificate list his mother's maiden name as Bates, informated appears to be Joseph's step-daughter.
" Julius, barber, h. 86 Bremen. [S630] 4 Apr 1910 Federal Census, unknown repository address. [S893] Albert Gustave ZOZ, WW1 Draft Registration ZOZ, Albert G 1918912, Registration State: Tennessee; Registration County: Hamilton; Roll: 1852926; Draft Board: 1. ZOZ, Albert, A Cincinati, CIty code 311, Vol # 10380, Cert. 37729, DOD 6/10/1943. She appeared on the census of 9 June 1880 in the household of Franz Joseph Zoz and Margaret (Marguerite) Betz at Cincinnati, Hamilton, Ohio, USA.3 As of 9 June 1880, Barbara Zoz was also known as Zuz.3 She appeared on the census of 4 April 1910 in the household of Margaret (Marguerite) Betz and Laura Zoz at Cincinnati, Hamilton, Ohio, USA.4 As of 13 June 1917,her married name was Gosekamp.1 As of between 1920 and 1930,her married name was Kallmeyer. [S1060] Barbara C (ZOZ) KALLMEYER, Death Cetificate - KALLMEYER, Barbara C (ZOZ) 1879-1961. 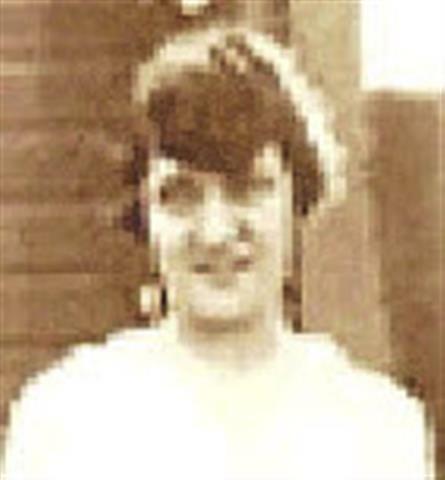 [S1060] Barbara C (ZOZ) KALLMEYER, Death Cetificate - KALLMEYER, Barbara C (ZOZ) 1879-1961, Harold Gosekamp was the informant on mother Barbara's death certificate. He and Francis Schlick lived in 1894 at rear, Cincinnati, Hamilton, Ohio, USA. Her married name was Catcott.1 Matilda Schlick lived with Francis Schlick and Frank Schlick in 1894 at rear, Cincinnati, Hamilton, Ohio, USA. [S874] 19 Jun 1860 Federal Census, unknown repository address, Year: 1860; Census Place: Cincinnati Ward 11, Hamilton, Ohio; Roll: M653_974; Page: 192; Image: 388; Family History Library Film: 803974.